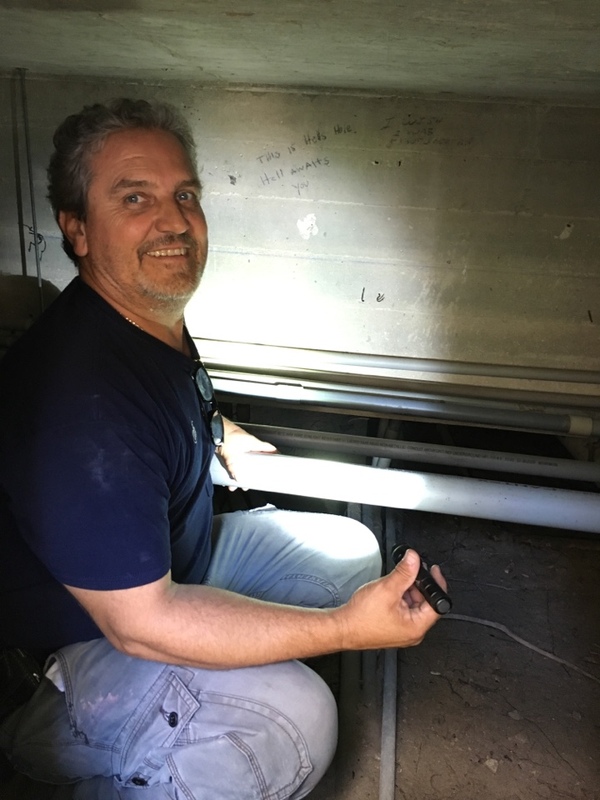 Electrical Service & Repair is dedicated to providing Miami Beach, FL and the surrounding areas with high quality commercial and residential electrical services. These clients range from hospitals, churches, schools, office buildings, retail businesses, automotive businesses, to residential homeowners. We offer free electrical consultations during which our local electricians will work with you to provide a detailed scope of work and pricing to perform any electrical job in Miami Beach. As a business that understands business; we commit to provide professional and dependable electrical service, because time is money. We also strive to provide each of our Miami Beach clients with the best possible customer service, so we can make sure that every electrical job meets your expectations in regards to quality and cost. Our scope of work can include high efficiency lighting installation to breaker panel upgrades and more. 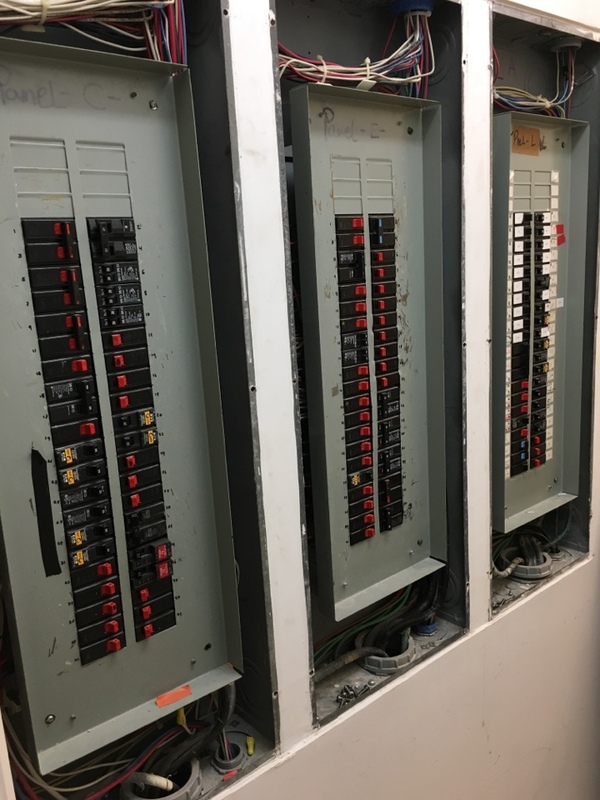 Give us a call today to schedule your free electrical quote in Miami Beach, or to ask any questions you have about our commercial electrical work. Have even more fun when the sun goes down with new or updated dock lighting by Electrical Service & Repair. With lighting and safely powered equipment, your waterfront home or business will be transformed. Our licensed, bonded, and insured electricians can help bring light to any area of your home or business. 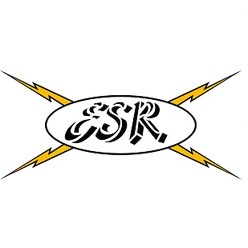 With over 30 years of experience, ESR prides itself on reliable, professional customer friendly service. Add time and cost efficiency in the to the equation and you have the perfect solution to your outdoor lighting issues. Call us today for a free quote, and let show you why we are the best at what we do!